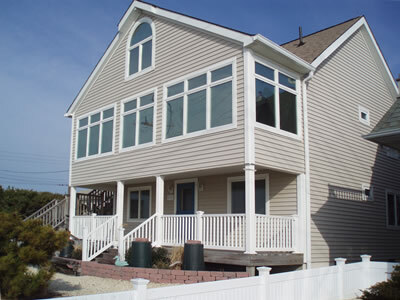 Beautiful spacious 5 bedroom home with sunset views of the bay. Convenient to beach and recreational activities. Home also boasts wheelchair access and a chair lift to second floor.